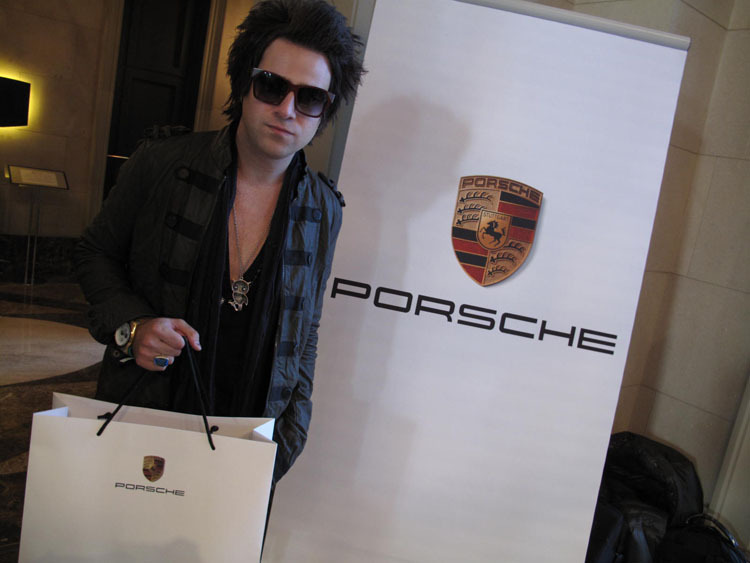 Right after pop singer Ryan Cabrera signed his first record deal five years ago, he did what many would do and rewarded himself with his dream car: a new Porsche. The next year he switched to a Boxster S, then to a 2005 Porsche 911. 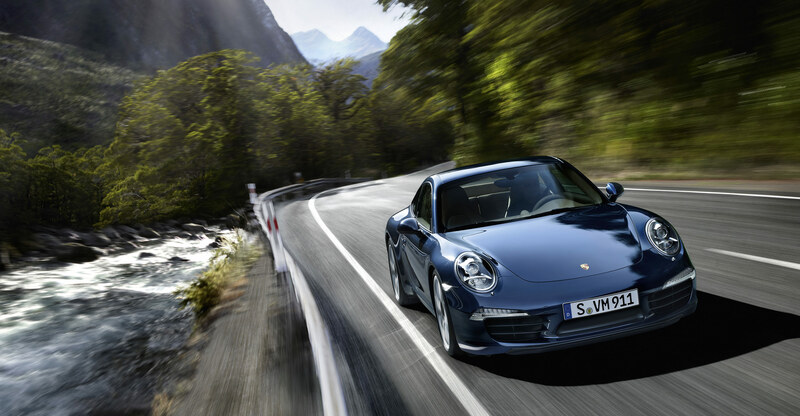 He now has a 2007 911 Turbo. “After the 911 I had to get the Turbo,” Cabrera says. “I’m such a punk when it comes to cars, although Porsches are my favorite, I’ve always had Porsches.” He leases and says when his lease is up, he might switch to a greener Prius. Although the cars have been automatic, Entertainment Weekly did a piece on him learning how to drive a stick shift, after he pretended to drive a 1972 Corvette convertible in one of his videos. “Entertainment Weekly was like, we heard you don’t know how to drive stick so we’re going to teach you, so they sent me to a Brooklyn driving school, they taught me how to drive stick shift, but then I forgot,” he says. He says it was hard at first, but “eventually I started to like it, but I realized I do too much while I’m in the car already so I don’t want to have to think too much while I’m driving.” He says he plays with the iPod and admits “I’ve got to pay more attention than I already do” when driving.